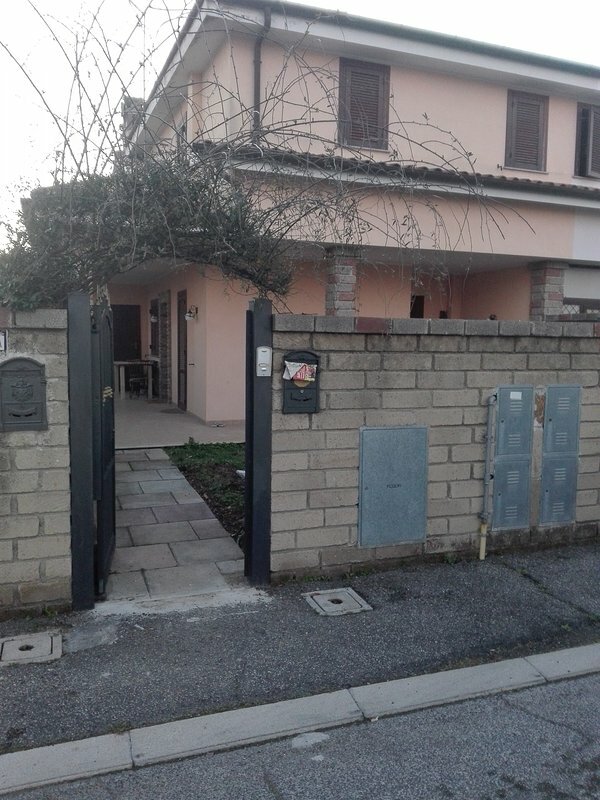 TripAdvisor - Ermes, una vacanza al mare 20''da Roma villino indipendente, Ladispoli, Cerreto. Private Garden - Ermes, una vacanza al mare 20''da Roma villino indipendente, Ladispoli, Cerreto. 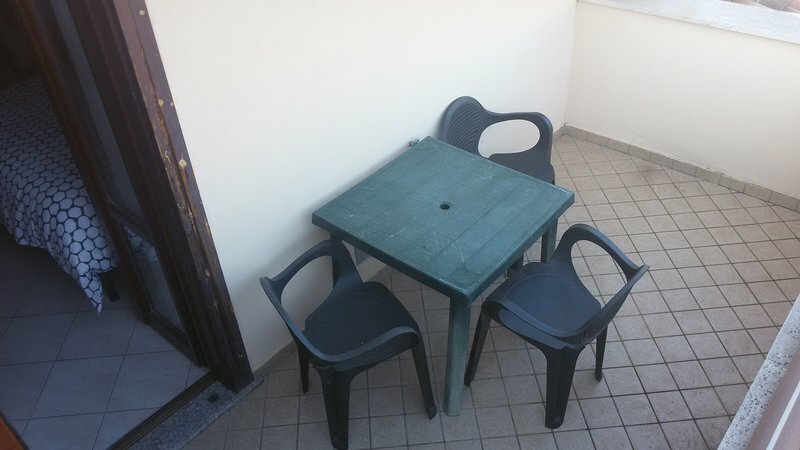 Ermes, una vacanza al mare 20''da Roma villino indipendente, Ladispoli, Cerreto. Minimum 2 guests. The internal staircase makes not recommended for children under 10 years and disabled. Pets allowed only outside the structure is recommended cleaning. Interaction with guestsI will be present for the delivery of keys, available throughout the stay to solve any problem. Cerreto small neighborhood of Ladispoli, the set of villas surrounded by greenery to spend a holiday in peace without having to give up the opportunity to visit Rome, Vatican City, the Necropolis of Cerveteri, Osti, Bracciano with the beautiful lake and the castle Odescalchi other archaeological sites. The Ladispoli center within walking distance offers evening walks all the shopping you want to gyms, swimming pools not least the sea that will allow you to make therapeutic sandblasting. The shops, the Ladispoli center, the sea, some tourist attractions, places within walking distance, but alternatively you can reach them with the Seatour with line 31 with stop on Via Mosca.